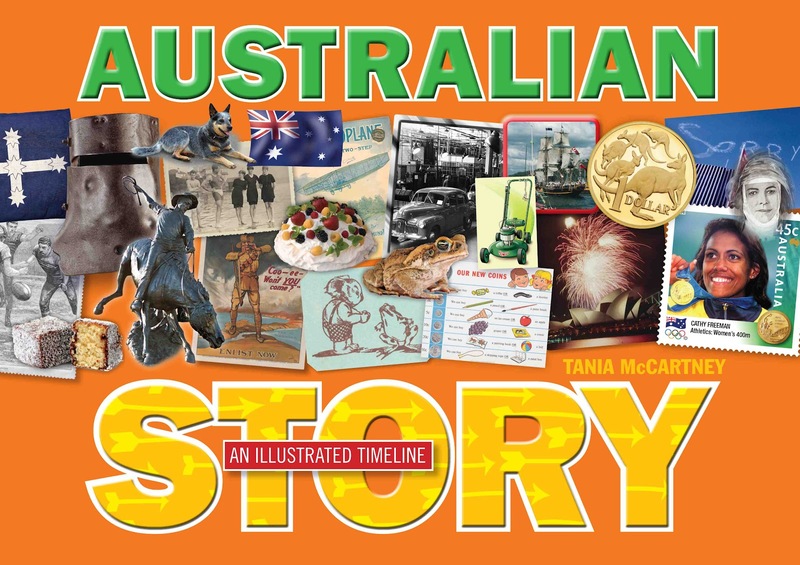 If you’re in Queensland, there are two chances this weekend to meet the author of Australian Story: an illustrated timeline. 1. Saturday 24 March 2012 at 2pm. Maroochydore Library (Sunshine Coast) a fun event to celebrate the launch of Australian Story! Come dressed as your favourite Aussie character. 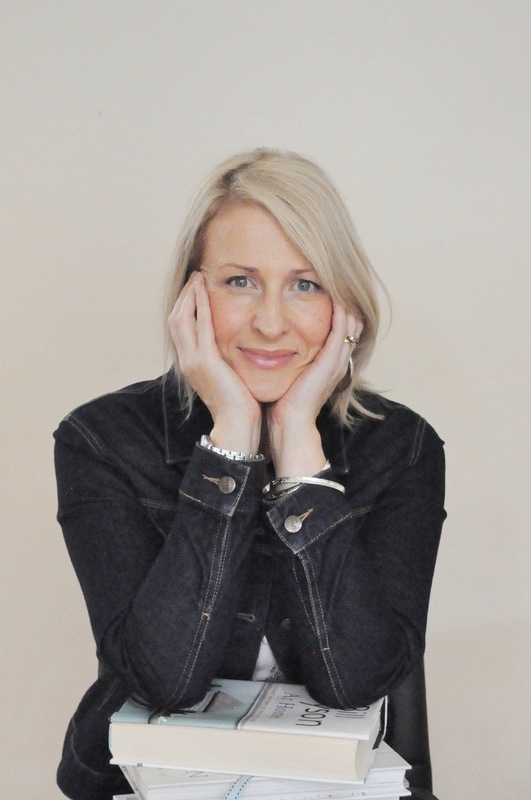 For more info and bookings, visit Tania’s blog. Join Tania McCartney at Black Cat Books and Cafe for a fun afternoon of interactive historical fun! Things kick off at 3.30pm. Come dressed as your favourite Aussie historical character and you could win a prize! For more info and bookings, visit Tania’s blog. Tania visited Soup Blog earlier this month to talk about Australian Story and why history is cool. Read her post here.